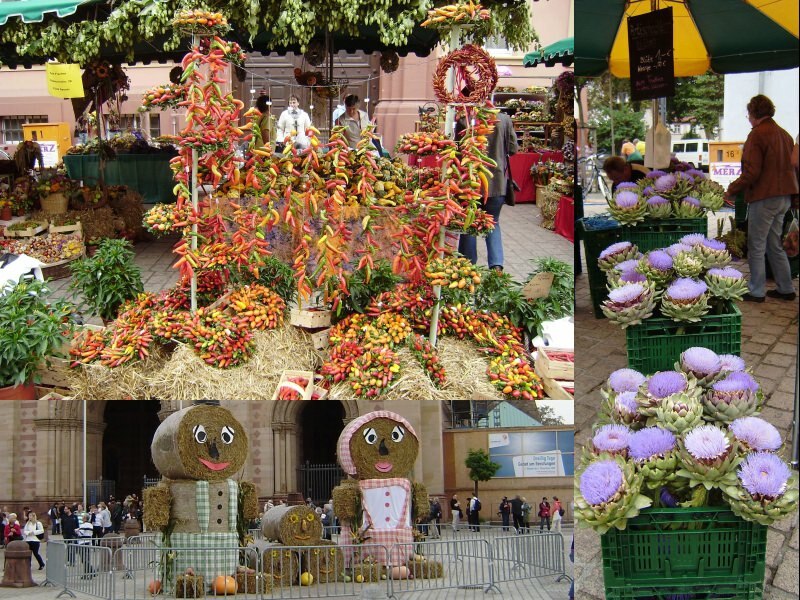 In the mid of September you can visit the Bauernmarkt (Farmer's Market), which is taking place in the whole lenght of Maximillianstrasse. Here you can get every kind of agricultural products, including new wine. Originally this used to be a nice little market, but these days it can get so full, that on Sunday afternoon you are not able to fall over.